This unit has 1 bedroom with built in robes, 1 bathroom/laundry combined, kitchen/living area and is located just off Sandy Bay Road. Undercover parking for 1 car with undercover access to the unit and lockable storage area complete the features. White goods – freestanding cooker, refrigerator. 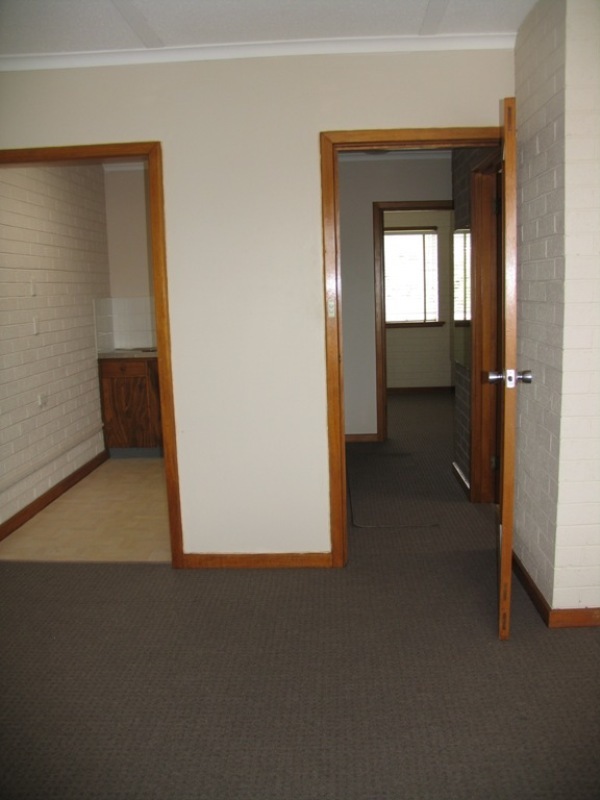 Walking distance to UTAS, restaurants, Salamanca Place, Hobart waterfront and supermarkets. Ideally suited to single professionals or students.